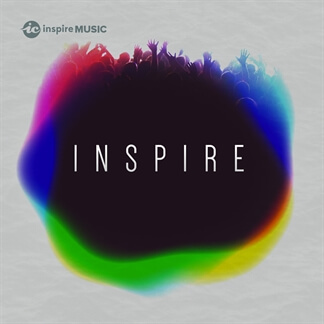 Hawaii-based worship team, Inspire Church Worship (formerly Inspire Music) has released their latest album through DREAM Worship titled Like No Other. 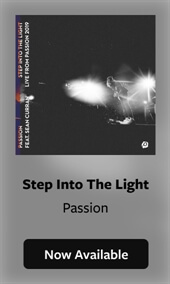 This latest release features 6 live songs along with 3 studio tracks. 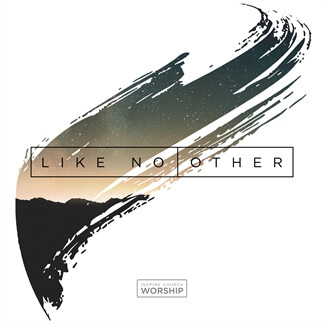 From "No One Like Our God," which proclaims God's majesty and power to the anthem of surrender "Trust In You," Like No Other is a powerful celebration with theological richness sure to bring the listener into the presence of God. 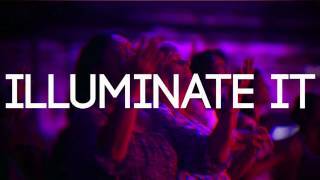 “We are beyond excited to share what God has done and is continuing to do in and through Inspire Church," the team shares. 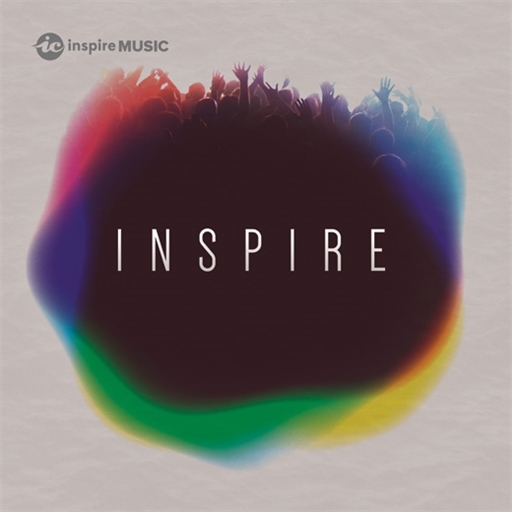 "Our hope and prayer is that as you listen to what God speaks to you through these songs, that you would lean in to receive a hope – a love – a vision for your life, like no other.” Pick up your copy of this latest album from Inspire Church Worship today on iTunes and incorporate these songs into your setlists with the Original Master MultiTracks, which are all now available.